As soon as people hear the name Agra, they instantly picture Taj Mahal, one of the wonders of the world. Agra has a rich history adorned with tales of kings, battles and palaces. The city is a melting pot of various cultures due to its varied past. While this culture is seen in the architecture of buildings, it is best felt in the cuisine of the city. Agra provides an abundance of choice when it comes to food, ranging from the classical Indian dishes to the scrumptious Mughlai culinary delicacies. Even though every place has its own unique taste and dishes, one of the things that sets Agra apart is the blend of culinary art combined with the regal hospitality. Agra hosts millions of tourists and prides itself in providing them with the best experience, a delightful feature that is reflected in the restaurants of Agra. Dasaprakash is one of the best South Indian restaurants in Agra. The restaurant has become a benchmark for not just South Indian cuisine in the city but also hygiene and cleanliness. The extensive South Indian menu is mouth watering to say the least. It also offers a variety of ‘thalis’ that offer a huge assortment of different edibles, including ice cream desserts, which are enough to entice anyone. Apart from the delicious food items, the interior of the restaurant is welcoming and makes for an intimate dining experience. But you wouldn’t experience anything less from the place with a name that means ‘light of the servant of God’. Dasaprakash was opened in the memory of the owner’s father and strives to deliver the best service and the most delicious South Indian food. Lakshmi Vilas is a very popular South Indian restaurant in Agra. The restaurant offers various types of ‘dosas’, but one of the biggest crowd-pleasers are its thalis that are highly recommended and suitable for both lunch and dinner. Apart from the delicious dishes and thalis, the not-so-expensive menu has also added to the popularity of the restaurant. The interior of the restaurant is somber and down-to-earth which adds to the peaceful ambience. If you are looking for good restaurants in Agra with authentic local cuisine without any pomp or pageantry, then you should definitely visit Shankar Ji. All taste and no flash, it is a blend of traditional ‘dhaba’ and modern restaurants. Delicious Indian food and a service full of warmth, you are bound to leave the place with a smile on your face and a belly full of tasty food. If you are apprehensive about the menu in a ‘dhaba’ setting, don’t be. The menu is in English and the staff is very helpful. The restaurant opens early; in case you are looking for an early breakfast but, you will be out of luck if you try to go for a midnight dinner! 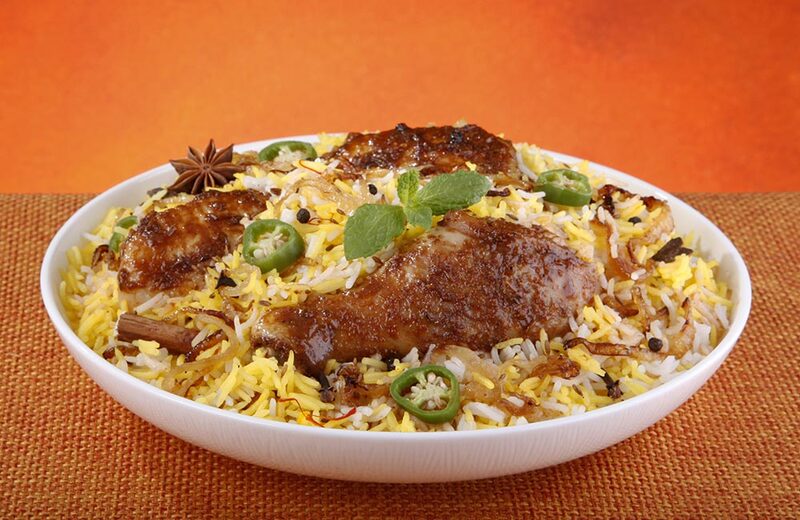 With a name like ‘Pinch of Spice’ you can already guess that you are in for a treat of spicy delicacies. It is considered by many to be the best non-veg restaurant in Agra. The restaurant is known for succulent and juicy kebabs. However, you should try ‘murgboti masala’, the dish is a hybrid of chicken tikka in a spicy and rich gravy. The restaurant also has various other mouth-watering non-veg dishes but that shouldn’t put off any vegetarians. Pinch of Spice also has a selection of authentic vegetarian dishes. 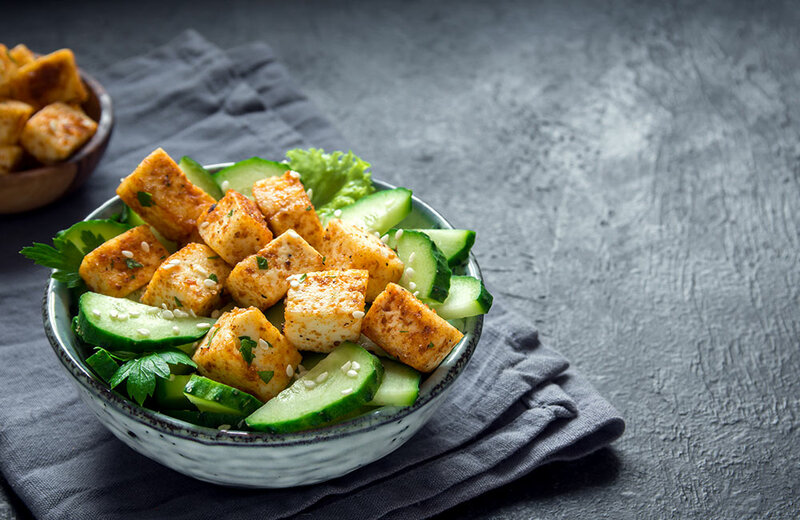 One such dish is paneer lababdar, diced fresh cottage cheese in spicy gravy. It is also one of the best restaurants in Agra near Taj Mahal. Moreover, it is open till midnight, in case you have a craving for late dinner. It is one of the best restaurants in Agra and also one of the most recommended by frequent visitors. Before visiting the restaurant we recommend that you reserve a table well in advance because the restaurant only has two seating times, one at 7 PM and the other at 9.30 PM. The two sittings allow the guests to enjoy their meals to the fullest. The restaurant does not have an extensive menu but the exquisite and scrumptious dishes more than make up for it; from tandoori delicacies to Kerala rice, Esphahan serves it all. What’s more? The restaurant has live santoor music that lends a romantic vibe to the restaurant. If you are looking for a restaurant that is not ostentatious or too loud, then your quest ends at Jhankar. This place serves fantastic Indian food that is sure to make you crave for more. Jhankar’s menu includes an eclectic mix of dishes such as aloo dum chutneywale. The dish is the perfect combination of potatoes with dried fruits and herbs in a mint and coriander sauce. For non-vegetarians, the best dish to have is magazi murgh korma, a mix of chicken in yogurt, poppy seeds, and cashews, garnished with melon seeds and rose petals. The vegetables and herbs are as fresh as they can be because they are grown in the restaurant’s own kitchen garden. If this isn’t enough, you will be pleased to know that the restaurant offers live entertainment as well. If you are in the city of Agra, surrounded by palaces, it is only fitting that you visit a restaurant called Jahanpanah. The restaurant treats its customers in regal fashion and offers the best Awadhi cuisine. A meal at Jahanpanah is bound to make you feel like its namesake. The restaurant prides on its authenticity and does not let you down. It is famous for juicy and tender dishes that please your taste buds. The galawati kababs and lucknawi biryanis are the most recommended dishes. Sky Grill is one of the best rooftop restaurants in Agra. The spectacular view offered by the restaurant is matched by the extra-ordinary dishes. The ambience of the restaurant is intimate yet spacious; the rooftop view adds to the soothing atmosphere. The staff is very helpful, courteous, and will cater to all your needs and queries. As the name suggests, the menu mainly offers grilled treats such as kebabs, tikkas, and sizzlers. The sizzlers in particular are considered to be the best dish on the menu. 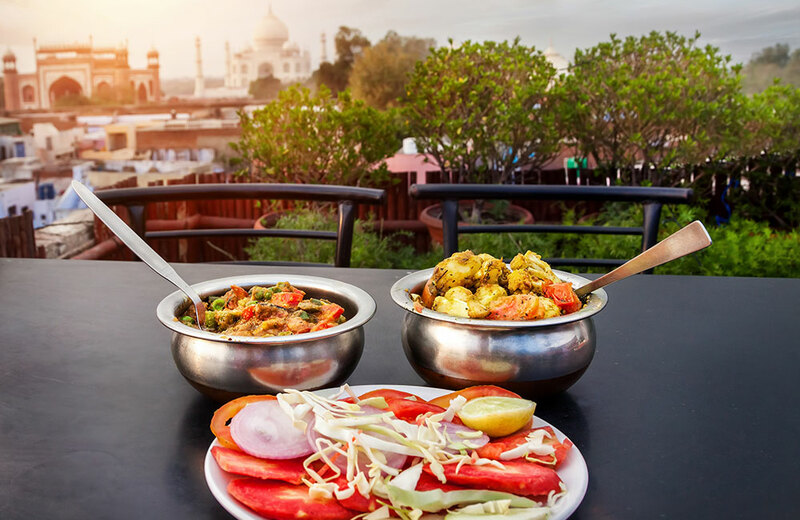 If you are looking for a quick meal and a nice view of Taj Mahal, then you should look no further than Shankara Vegis. The restaurant is known for its tasty vegetarian thalis and rooftop sitting. The thalis at this rooftop restaurant in Agra are simply mouth-watering. Heralded as one of the coziest restaurants in Agra, the guests can relax here and play a number of indoor games, such as carom and chess. If you are looking for a cozy restaurant that serves Indian food, look no further than Joney’s Place. The restaurant has been delighting customers since 1978. The dishes are tasty and prepared in front of you. It is a small eatery but has a friendly vibe and holds a special place among the locals. Banana Lassi is the most famous and recommended item on the menu but you should also try the Malai Kofta. This is definitely a spot for anyone with a sweet tooth who is not looking for an extravagant place to eat. 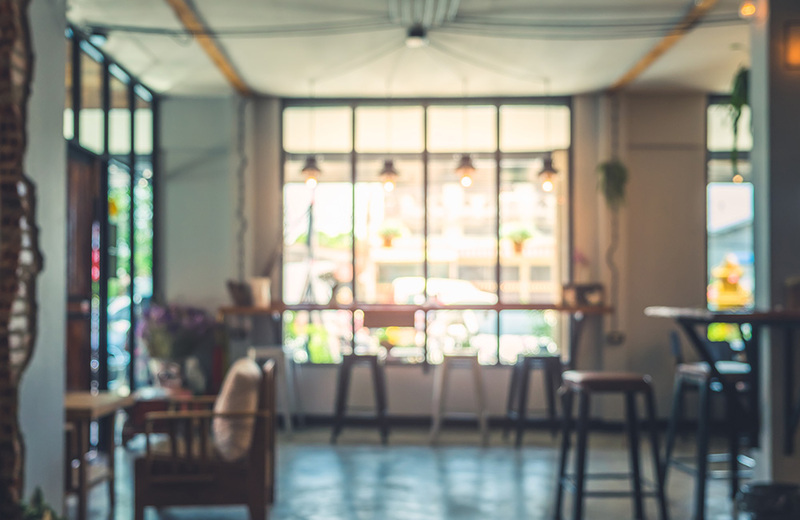 This café is also a haven for people who want an early start to the day. Stuff Makers offers a variety of dishes and is open from 6 in the morning till 10 at night which makes it the perfect place for breakfast, lunch, snacks as well as dinner. The cafe offers a cozy setting and tasty food. However, the marvelous view of the Taj Mahal from its rooftop steals the show. The ambience, the tasty food and of course, the Taj, make it a popular restaurant in Agra for couples. Well, you must be feeling hungry after reading about such delicious and varied dishes! But this is only the tip of the iceberg. Agra has a horde of restaurants that offer numerous delicacies from a variety of cuisines that are different from what is served in other parts of the country. If you are out and about, visiting tourist places in Agra, then be sure to stop and enjoy a bite to eat at any of the restaurants mentioned above. And, if you have time to spare, explore and try any of the other hundreds of restaurants in the city. If you are looking for weekend getaways around Agra, for a spiritual journey, you can visit the birth place of Lord Krishna and explore the most famous tourist places in Mathura. Or, you can head to the national capital, and check out these places to visit in Delhi to spend a fun-filled day. Our article on restaurants in Delhi would be handy guide for you to discover the best food options there. Apart from this, you can explore the unique nightlife of Delhi for some drinks, music and groove. So, step out of your hotels in Agra, and take your senses on a culinary roller coaster!